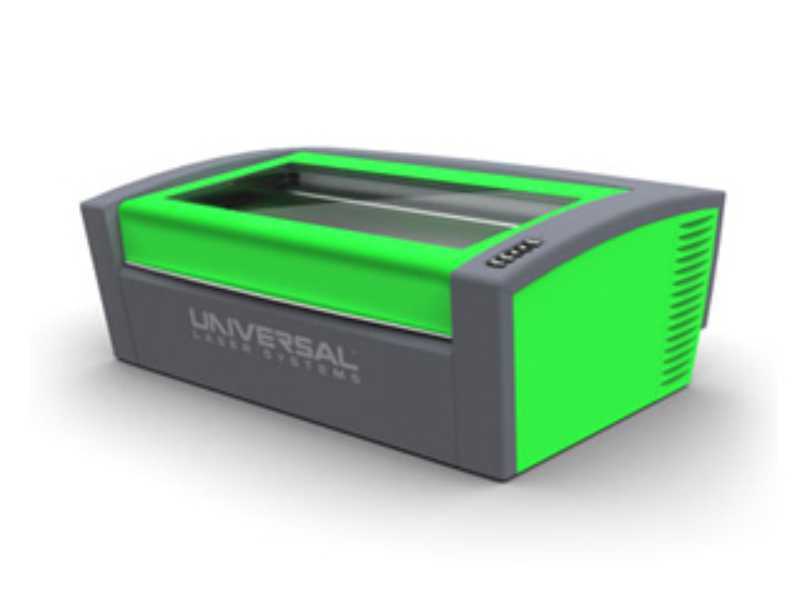 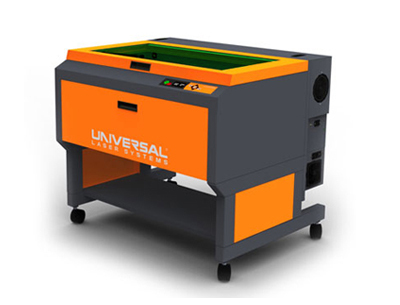 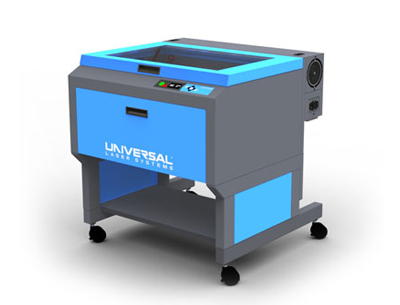 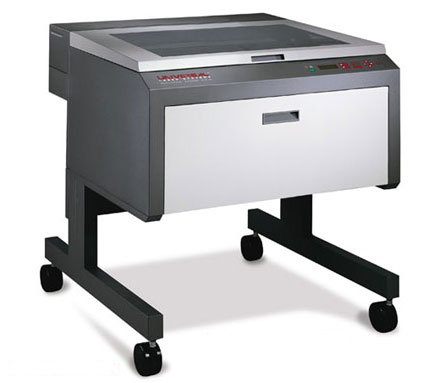 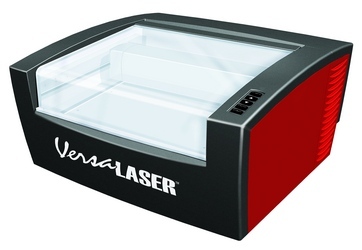 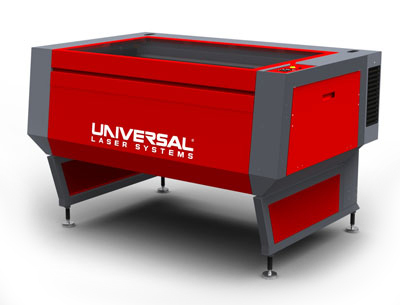 Engravers Network carries the largest selection of parts for you Universal Laser on the internet. 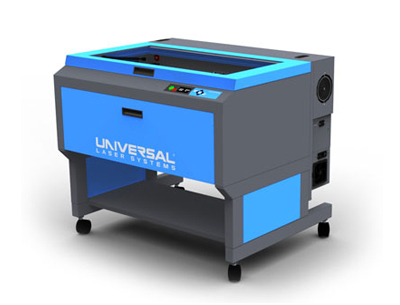 Most orders are shipped the same day. 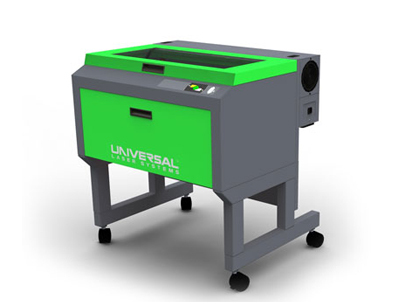 If you have a question about a part, please call us at 1-866-727-7256. 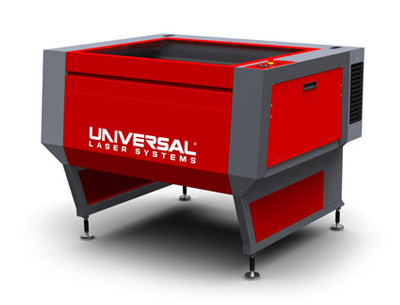 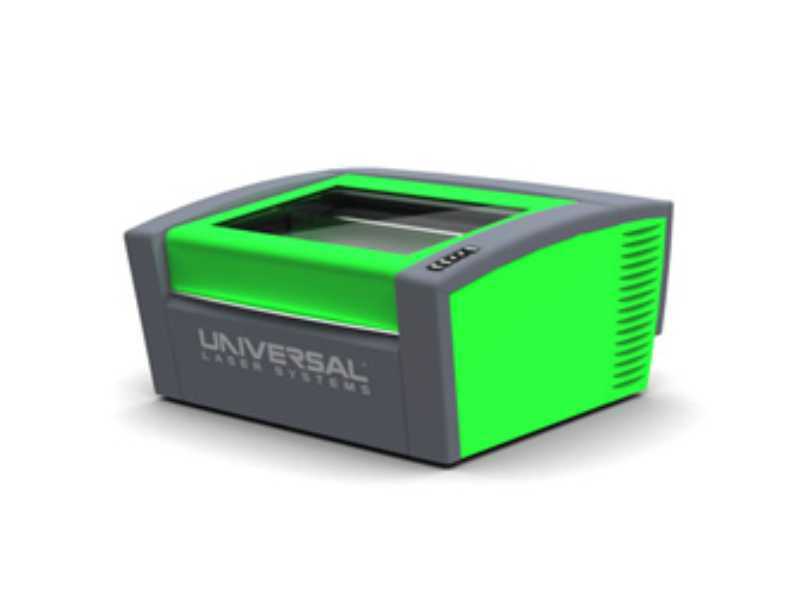 Need help identifying your Universal Laser Systems Machine?